Results: the Essential Phone, yay or nay? 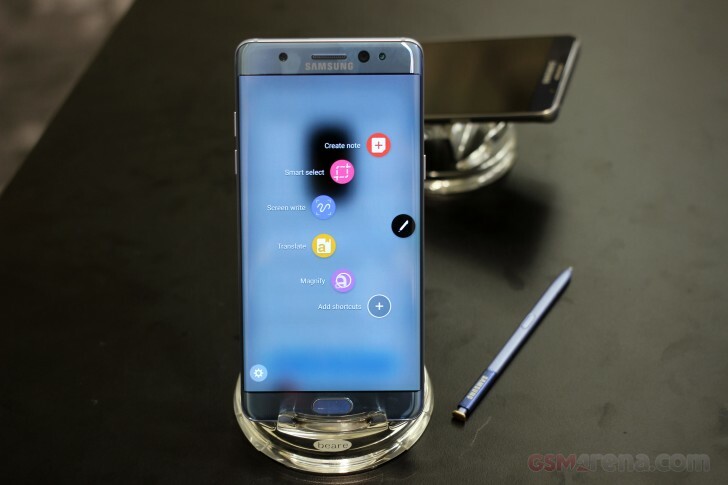 A couple of US carriers have started shipping the Samsung Galaxy Note7 ahead of schedule. Specifically, several T-Mobile and Verizon customers have reported that they have received emails saying that their orders are already on the way. Some T-Mobile Galaxy Note7 units are expected to be delivered as soon as today (August 15), while some Verizon customers have been given a delivery date of August 17. In case you don’t already know, the device is set for official launch in the US on August 19.